Tag Archives for " Accounts payable "
Fraudsters can steal by double paying a vendor. In this article, I show you how duplicate payments sometimes end up in an employee’s pocket and how to prevent this fraud. John, an accounts payable clerk, works for Zoom Inc. Last year, he accidentally sent two checks to the same company for the same invoice. To recover the second disbursement, John called the vendor, and they quickly returned the extra payment. While he was embarrassed about his mistake, he realized that had he not recovered the check, no one would have noticed. John has the itch to buy a new BMW. He saved some money, but he needs more–much more. Then he remembers the accidental double payment and has an epiphany. Yeah…that might work. John intentionally pays the company’s vendor, River Merchants, twice for the same invoice of $47,540. The checks are signed electronically by computer, so no one is physically inspecting the checks or invoices. Liz, John’s coworker, mails all vendor payments. Consequently, he can’t steal the second check before mailing. John receives the second check Monday morning. Now he converts the check to cash by opening a bank account in the name of River Merchants and depositing the check. John is the authorized check signer on the account, so he writes a check to himself. He’s soon cruising the boulevard in his new red Beemer. 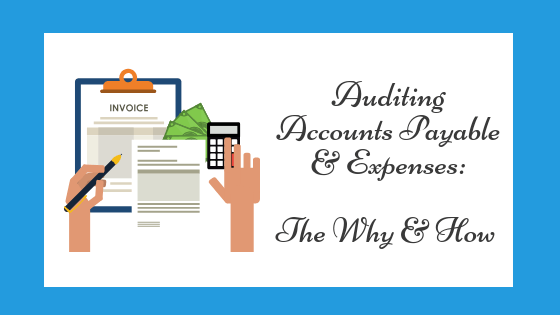 No one is monitoring the accounts payable process. While the company did implement the policy of having a second person mail the checks, no one is reviewing check disbursements for double payments. Sort the payments by vendor name; then scan the list for same amounts paid to the same vendor. If you see payments to the same vendor with the same invoice number and the same dollar amount, then dig deeper. 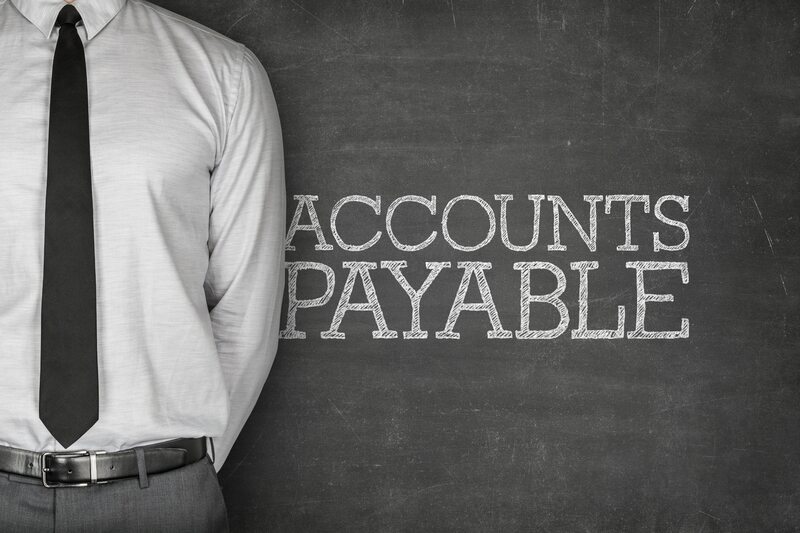 (Accounts payable software should not allow the processing of two checks with the same invoice number–even so, some systems allow overrides; alternatively, the fraudster may bypass this restriction by altering the invoice number.) If it appears that a double payment has occurred, call the vendor to see if a refund has been issued. Obviously, some payments to vendors should be for the same amount (such as rent)–these should be ignored for this test. Sometimes, in performing this test, you will find double payments–made by mistake–that the vendor has not returned. The first time I did this test, I found such a payment for over $75,000. For more information about fraud prevention, check out my book on Amazon. Click the book icon below.